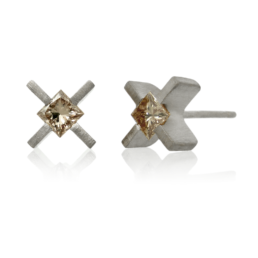 Amanda’s classic X earrings in 18k Fairtrade white gold, with a stunning pair of responsibly sourced, brilliant cut diamonds. The gold is certified to Fairtrade Standards. 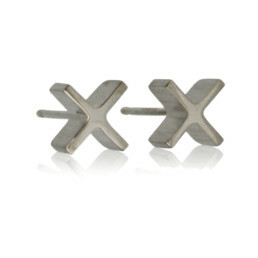 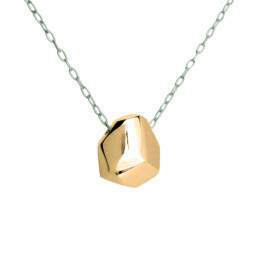 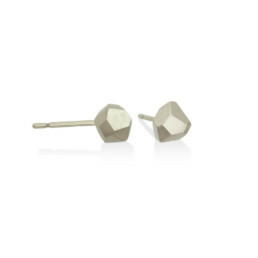 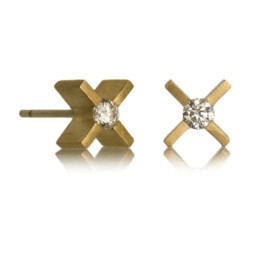 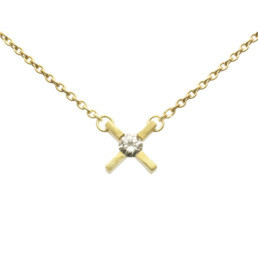 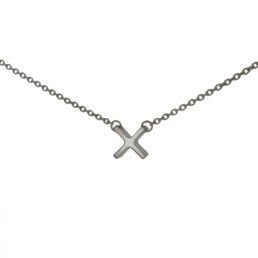 Each X earring measures approximately 8 x 8 x 4mm (earring post adds an additional length of approx 10mm). The earrings come with a pair of butterfly scroll backs in 18k white gold.